WARRIOR GUARDS THE MOUNTAIN: The Film! Warrior Guards The Mountain: It appears that a documentary film, based on the book of the same name, is set for release on DVD via Line Of Intent in the new year. Browsing on one of my favourite blog-spots – Rum Soaked Fist – I came across this trailer for a brand new documentary – Warrior Guards The Mountain. 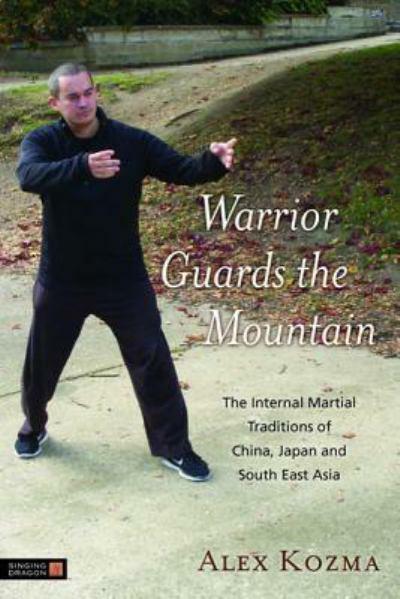 If you’re a regular reader of this on-line journal you’ll know that Warrior Guards The Mountain – the book – was reviewed here earlier this year and given a rave review. 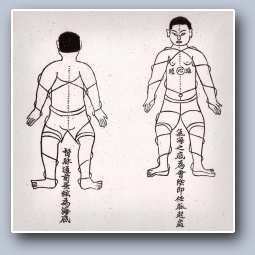 In fact, Alex’s book stands as one of the most inspirational volumes of 2013 – especially if you train in or are interested in different traditions within the martial world. Put together by wandering martial artist Alex Kozma and Silat master Steven Benitez this documentary is based on several characters from the book including Serge Augier, Shihan Eiichi Tanaka and Drdha Shivanath. Looking forward to it. Check out the trailer below. This entry was posted in Deep stuff, Wushu and tagged Acupunture, Alex Kozma, Drdha Shivanath, martial arts documentary, Serge Augier, Shihan Eiichi Tanaka, silat, Singing Dragon, Steven Benitez, Warrior Guards The Mountain, Ziranmen. Bookmark the permalink.